Pit Bulls, unfortunately, are amongst the most misunderstood and dreaded animals in the US, thanks to its negative display in media as a creature from hell. 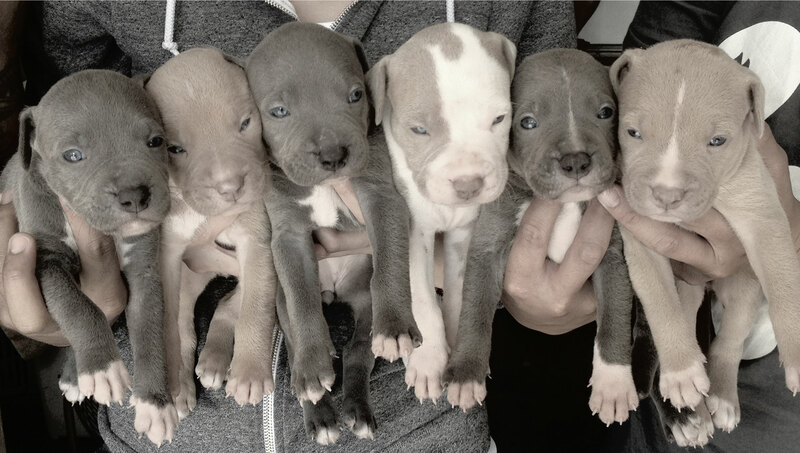 No wonder why there are scores of myths attached to it such as it being uncontrollably violent, very unpredictable and extremely dangerous. 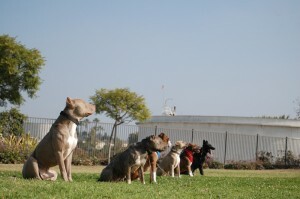 However, after training scores of pit bulls at Sandlot K9 in a variety of areas such as obedience, agility and personal protection, we can assure you of the fact that there so called unpredictable and dangerous behavior is limited only to a handful of dogs, which is not limited to this breed only. 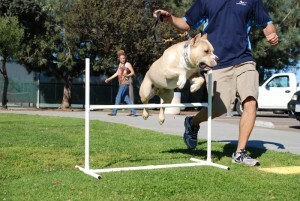 It can, like other breeds, become a very loyal and sweet companion provided you know how to deal with it. 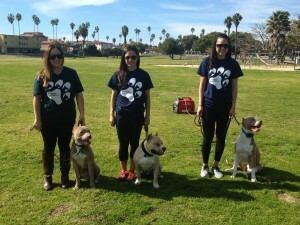 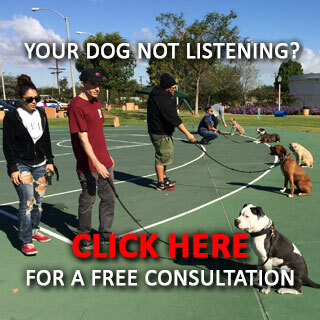 Call us to get a free consultation on pit bull training in Los Angeles. 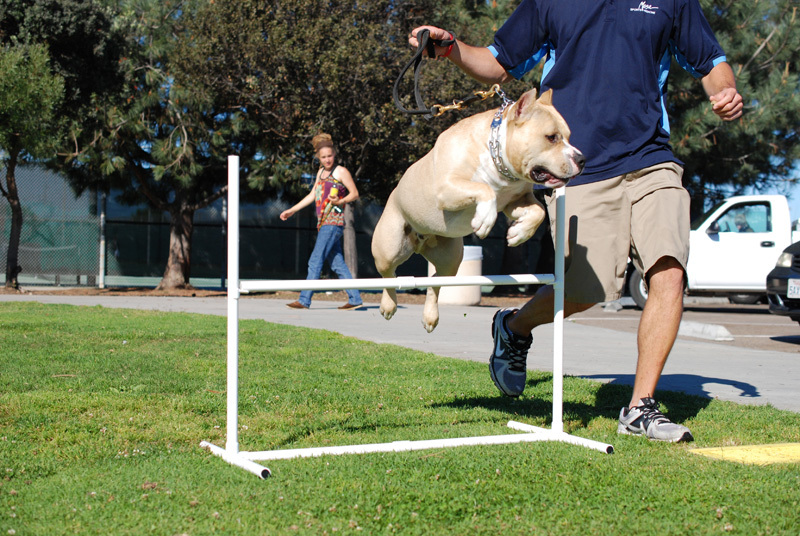 So, waste no time and enroll yourself and your favorite pit bull in the Sandlot K9 Pit Bull Training Program to make it a great breed ambassador.